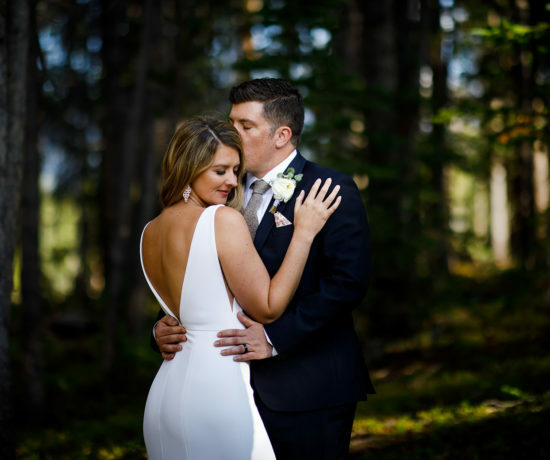 John and Lauren McConnell are the husband + wife, photographer + editor team behind In Your Eyes Photography. 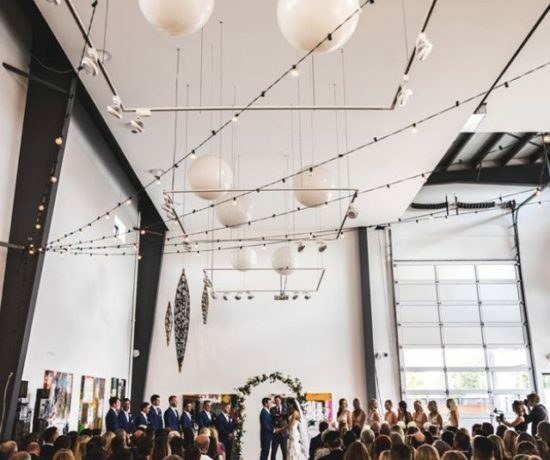 With their artistic, documentary style, they create one of a kind images for their couples and they love being a part of each special moment of a wedding day. They don’t go to a wedding without shedding a few tears of joy along the way. 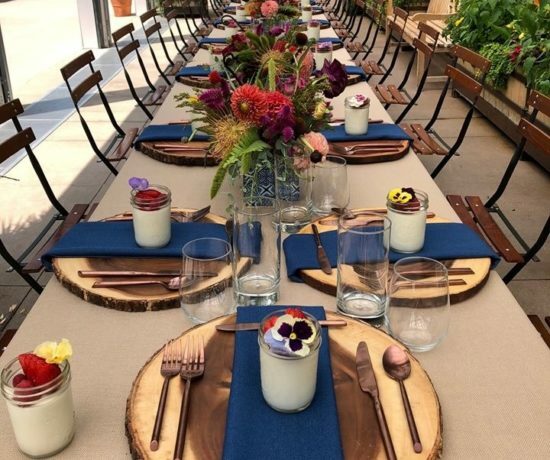 We’re so excited to have them a part of Austin’s Wedtoberfest event February 28th! There are so many! 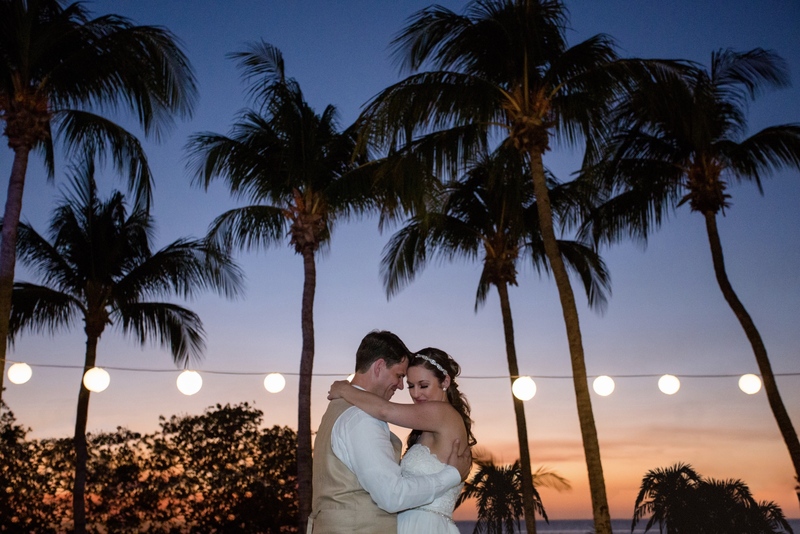 One of our favorite events was a destination wedding we shot in Costa Rica. It was absolutely beautiful weather and such a picture-perfect small beach wedding. 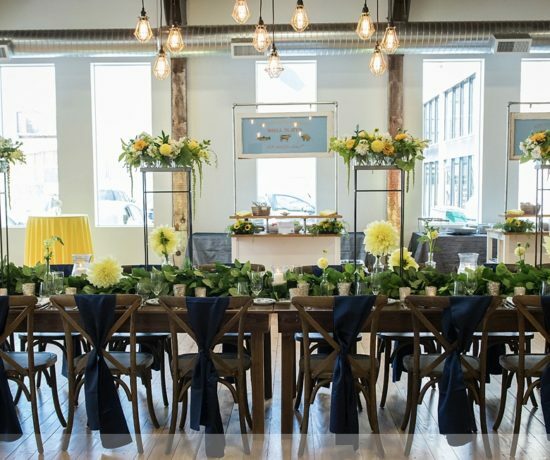 We love it when our couples have weddings that exactly match what they want — not what they’ve been told to want or are expected to want in a wedding. Big or small, traditional or not, it’s always best when it matches the couples’ love story and personality. Shelly and Henry always loved Costa Rica and had traveled there many times, so they celebrated in their own way with only 25 of their closest family and friends. What style of beer is In Your Eyes Photography? Probably a pecan porter. We like our images a little darker than most wedding photographers, but with that hint of good ol’ southern sweetness as well. We hope our images fill your soul like 512’s Pecan Porter fills John’s belly! We shot this bridal image during the day, but used a combination of flash and camera settings to make it appear like it was at night. The colors of the graffiti match the wild colors of her bouquet, and she absolutely loved this image! One thing that sets us apart from other photographers is our technical use of lighting. We love dramatic images with lots of shadows and artistic use of light. What other news does In Your Eyes Photography have to share? We’ve recently added artisanal film photography to our list of services, with old school 35mm and medium format film shot along with digital. We’ll be developing and processing most of the images by hand in our own darkroom, so it’s going to be tremendously fun and personalized. Tickets for Austin Wedtoberfest are on sale now. 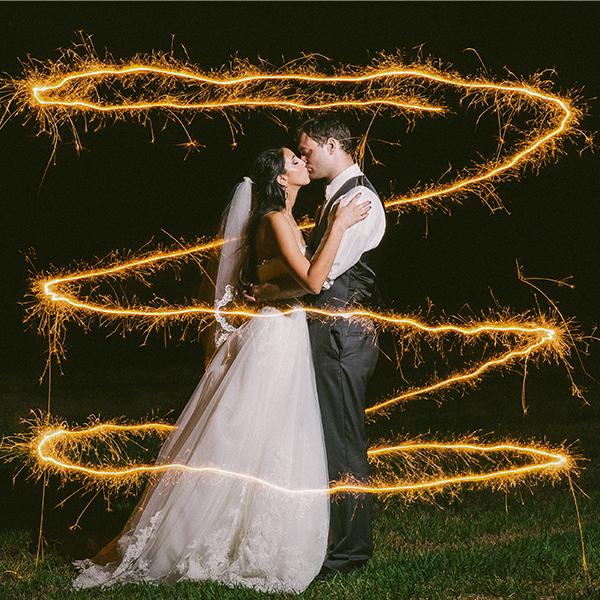 Get them HERE to see In Your Eyes Photography and other great Austin wedding vendors!